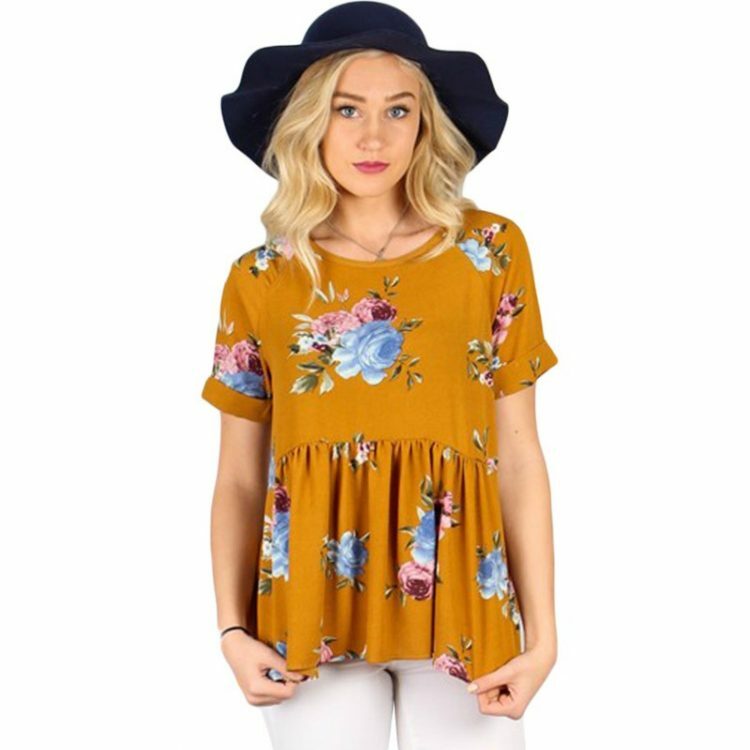 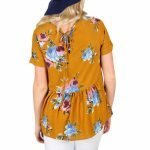 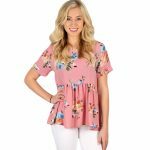 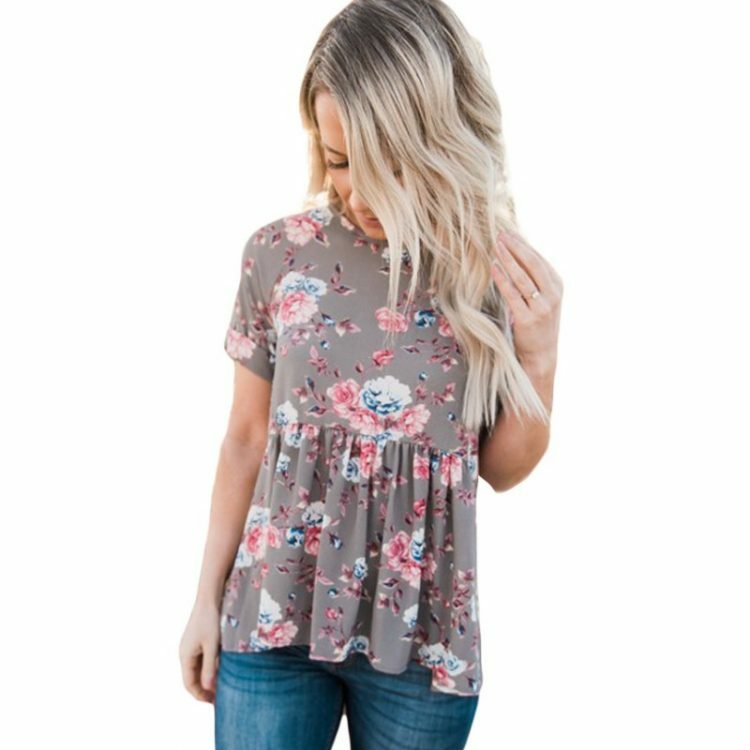 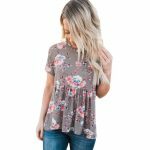 Is it the lace-up in the back, the adorable floral pattern, or the flirty ruffles that we most about this top? 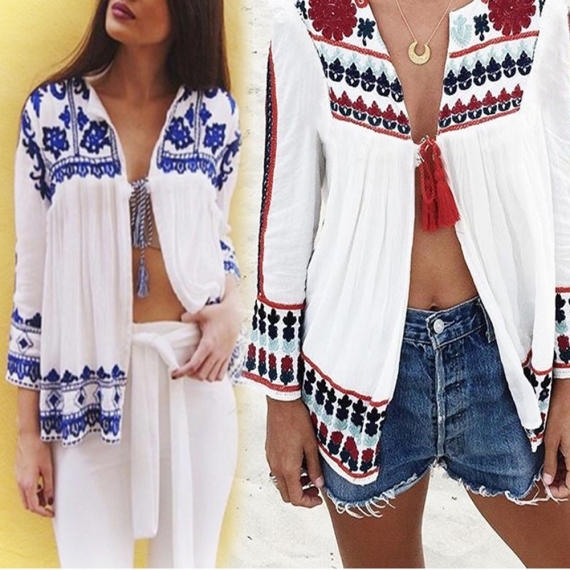 If you guessed all the above, then you are correct! 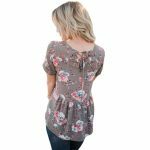 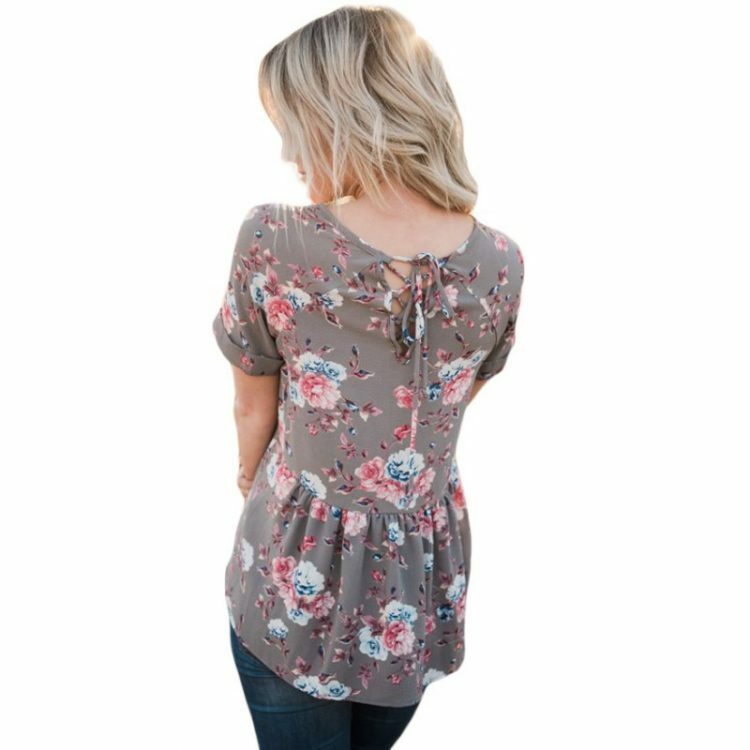 This floral babydoll lace back top is amazing and perfect for spring. 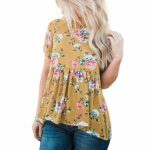 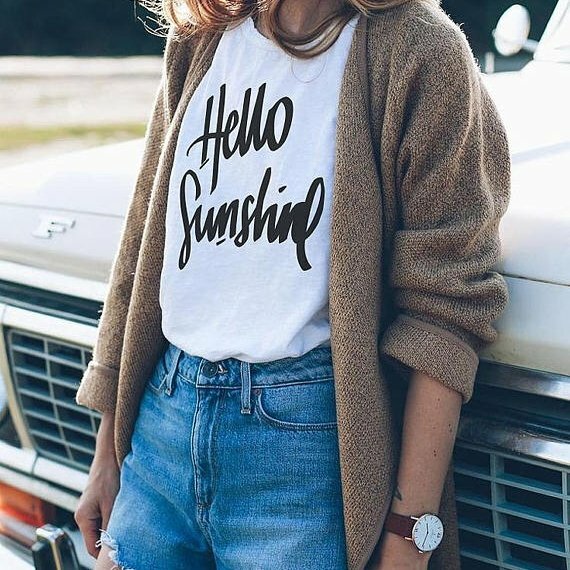 This blouse is definitely a must have in your closet! Look fabulous with this blouse and its ultra-flattering fit. Dear Valued Customer, Thanks very much for your attention about our store, please check the size information and address before order. 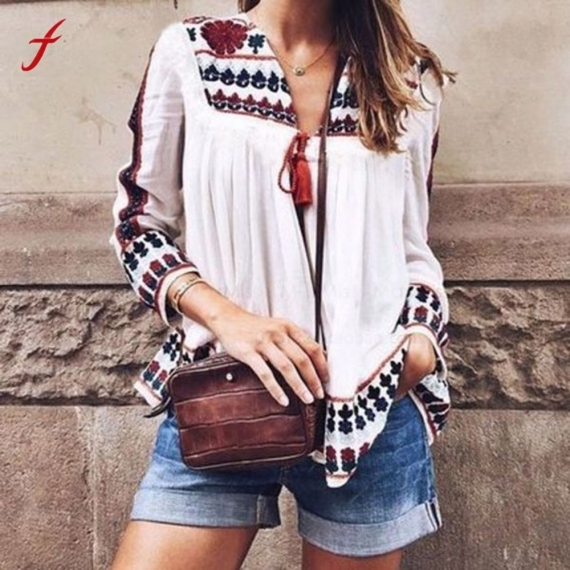 If you want get the pacel soon.and system cant selectable courier,you can contact us change the price send other express delivery to you.